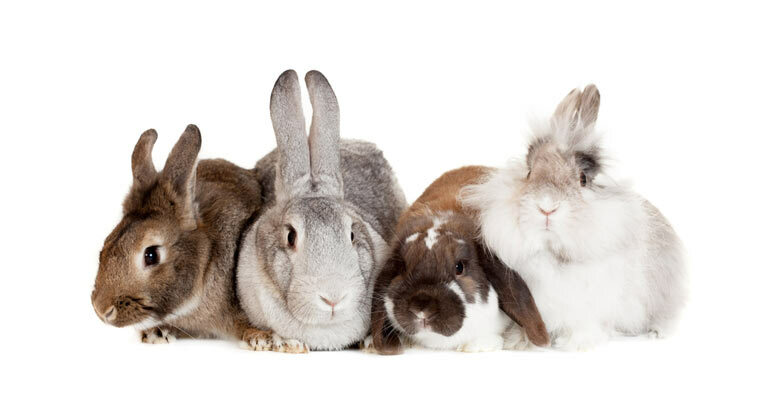 Home » Which rabbit is best for you? Picking the right breed of rabbit to suit your lifestyle is every bit as important as doing so for choosing a new puppy. 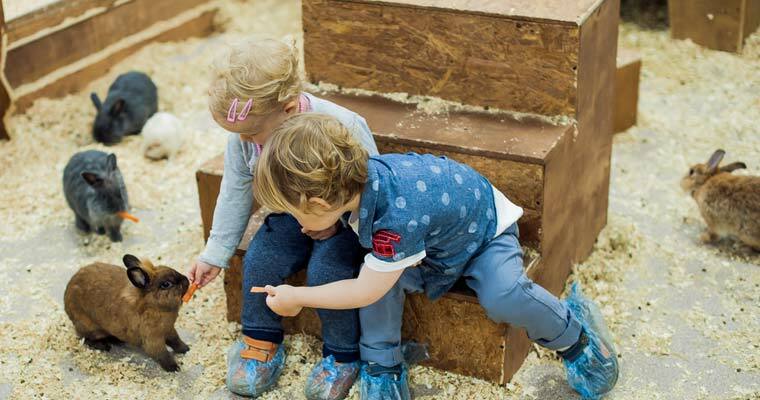 Some breeds need more care, others vary greatly in size, some are much more active than others, and some breeds just are not well suited for children. Continue reading as we offer tips on choosing the best option for you. So, you’ve decided to buy a rabbit but aren’t sure which kind you should get… that’s ok, don’t feel bad. 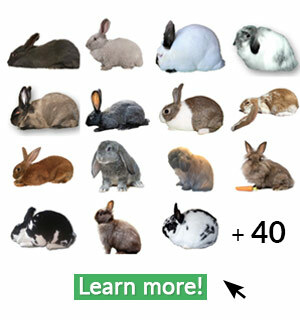 There are many different breeds, colors, and sizes of rabbits to choose from. Just as each person is different, so is each rabbit. 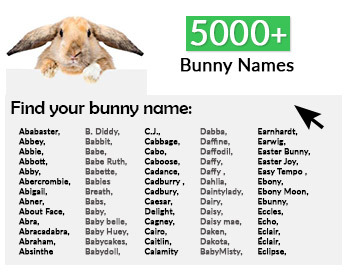 Therefore, there is no right or wrong answer in regards to what the best rabbit for everyone might be. With that said, let’s look at a few options to get you headed down the right path. Our first bit of advice is always, regardless of what animal you’re interested in, always – do your homework first. Once you have some basic knowledge under your belt, then you’ll be more confident in choosing something that best fits your life-style, schedule, and budget expectancies. Once you’re ready to begin bunny-shopping, decide which size of rabbit you are most comfortable with. You should feel completely at ease and calm when imagining yourself with your new pal. Contrary to some theories, rabbits are not a low-maintenance pet that will be fine if it is put in a cage, in a corner, and forgotten about. In fact, you will need to handle him or her every single day, 365 days a year, for the average of 5-7 years. So, if carrying around or turning a 23lb giant rabbit onto his back, with one hand, while clipping his toenails with your other hand is something that makes you really nervous, then the Giant Breeds are probably not your best breed of rabbit to start out with. In such case, perhaps go down a size; perhaps look at the Fancy Breeds or maybe even the Dwarf Breeds would be best. Additionally, as a word to the wise, you should not depend on someone else always being there to assist you with your rabbit. Unfortunately, you can count on the fact that at some point, something will happen and you will have to handle your bunny all on your own. Therefore, it is best that you are comfortable with that from the starting point. After researching, understanding comfort, housing needs, space required, costs associated, and the amount of time needed to properly clean up and care for and attend to your new pet, you are ready to begin bunny-shopping. 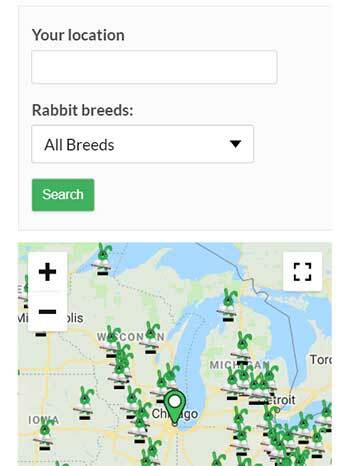 For your convenience, we have included a section on this site which fully explains “How To Buy A Rabbit.” Furthermore, we encourage all of our visitors to check out our Rabbit Breeders listing, which will help you locate a knowledge, experienced, and reliable source to purchase from – as well as the benefit of being able to form a lasting connection with the person that your new furry friend has came from.